Dental Veneers are designed to cover the front surface of teeth to improve your appearance. 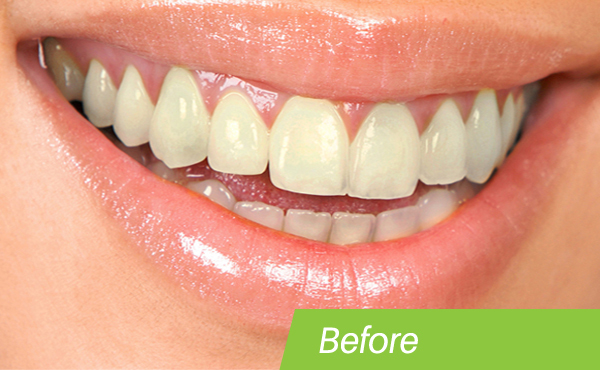 Whitening restores natural tooth color and bleaching whitens beyond the natural color. Teeth whitening can be performed to reduce discoloration and staining, or simply to provide the patient with whiter brighter teeth.